There was a beauty in this Monday, and it was a beauty of three parts. The first beauty was in the road to Skye. It was an obvious beauty, lying in the good quality street gently curving through the landscape. It lay in the breathtaking views that make this road even rival the A939 and A82 in the contest for most beautiful road in Scotland. The second beauty lay in the isle of Skye itself. It was a more hidden part. Whilst the keen observer will notice it for what it is, for others it seems marred by the difficult roads towards it. Quite often, patience is required in the long, winding and steep single track roads with the passing spots few and far spaced. The third beauty was not an easy thing to notice. If you sat outside of your apartment late in the evening or indeed early in the night and looked up to the northeast for a good ten minutes, then you might catch a glimpse of it. It lay in the sky and in the hundreds of stars visible overhead despite the nearly full moon on the southeastern horizon. 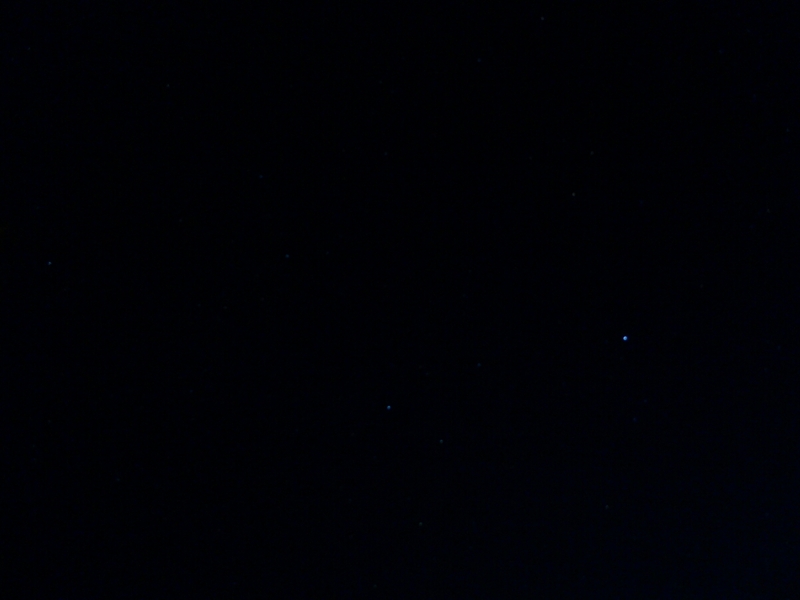 It lay in Cassiopeia η and υ visible with the naked eye. And it lay in the Perseids and the half dozen shooting stars they produced whilst the humble author of these lines sat and watched. Since I and especially my arms are quite exhausted from another seven hours spent riding, I will take a break tomorrow. I might take the time to write a little essay about driving and roads in the UK.